Touchstone | Thank you To All Who Contributed to Make Our Denim, Diamonds & Pearls Event A HUGE Success! Thank you To All Who Contributed to Make Our Denim, Diamonds & Pearls Event A HUGE Success! http://www.touchstone-farm.org/wp-content/uploads/2016/03/TSF_SA_LogoRGB-copy.png 0 0 Michelle Lowe http://www.touchstone-farm.org/wp-content/uploads/2016/03/TSF_SA_LogoRGB-copy.png Michelle Lowe2018-10-09 12:02:122018-10-15 14:45:40Thank you To All Who Contributed to Make Our Denim, Diamonds & Pearls Event A HUGE Success! 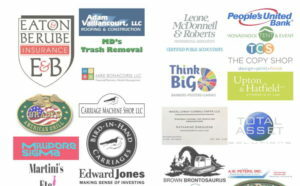 Don’t Miss Our Kentucky Derby Winners Circle Online Auction – May 1st – May 15th! It’s BACK!! 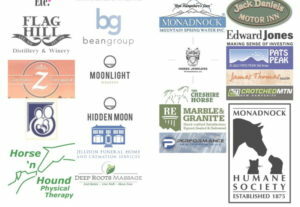 Feb 26th, The Waterhouse Benefit for Touchstone Farm! Feb 13th, The Woodbound Inn Buffet To Benefit Touchstone Farm! Welcome Christi! Touchstone Farm in Temple gets new leadership Feb 13th, The Woodbound Inn Buffet To Benefit Touchstone Farm!